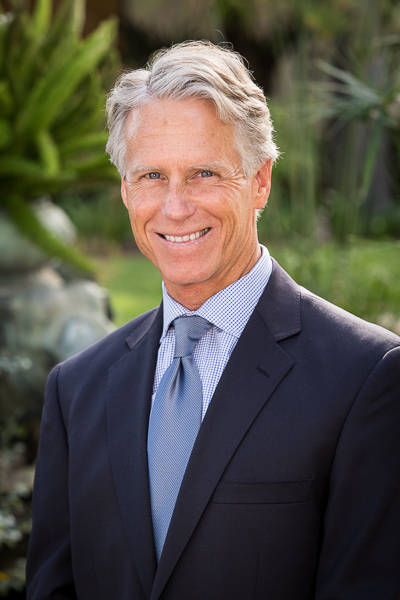 Rick Battles has been practicing law in Santa Barbara since 1984. Rick’s practice includes a wide range of real estate and business transactional matters. In the real estate area, Rick counsels his clients on residential and commercial property issues, including land use, purchase and sale transactions, financing, leasing, and easements. In the business area, Rick assists clients with planning, contract drafting and entity formations (corporations, partnerships and limited liability companies) and represents buyers and sellers in business merger and acquisition transactions. A significant portion of Rick’s practice is also devoted to local government work, with an emphasis on the representation of special districts. Rick enjoys an AV rating from Martindale-Hubble, the highest rating given practicing attorneys in terms of both professional competence and ethics. Rick began his law career with the Santa Barbara firm of Mullen & Henzell L.L.P. where he was a partner and served as Chair of the firm’s Business and Real Estate Department. Rick joined Howell Moore & Gough LLP in 2008, bringing his many years of experience representing individual, business and public agency clients. Away from work, Rick’s highest priority is spending time with his family. Rick is an avid runner and also enjoys swimming, surfing, skiing, and tennis.